Turn Back the Pendulum Find out what happened in the Soul Society one hundred years ago. Kisuke Urahara is the new captain of twelfth company—now if only he could get along with his assistant captain. 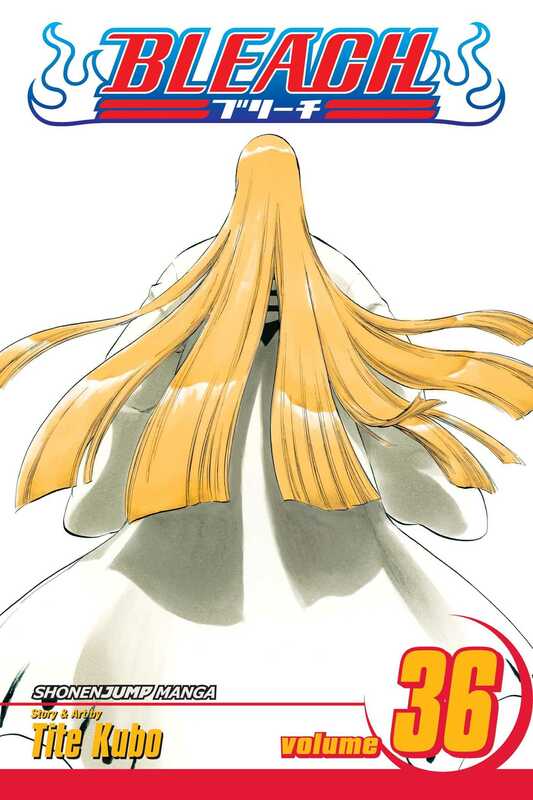 And Soul Reaper captain Shinji Hirako suspects something sinister is going on with his second in command, Aizen.